In the past, deploying a data warehouse has been a costly affair. IT departments required expertise to procure and build state-of-the-art hardware servers (that are optimally balanced from a CPU, storage and I/O perspective) as well as install software that is tuned for optimal performance. Prior to even loading data into the system, you could already be months into the project and hundreds of thousands of dollars into your infrastructure investment, not to mention the resources needed to maintain these servers and run them at peak performance levels. To address these challenges, Microsoft announced at the PASS Summit conference the ability to deploy a tuned SQL Server Enterprise image for data warehousing in the cloud on Windows Azure. 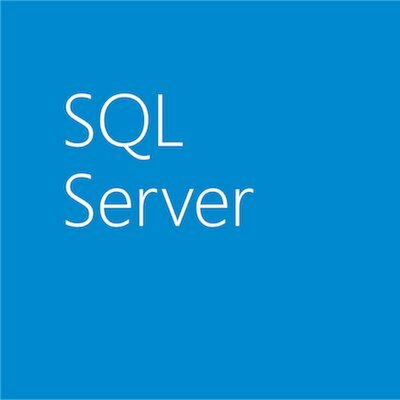 We now deliver a pre-tuned version of SQL Server Enterprise specifically for data warehousing and host this in a Windows Azure Virtual Machine. This image leverages the Microsoft best practices from the on-premise Fast Track reference architecture certification to tune SQL Server for data warehousing in Windows Azure. Users can provision a highly tuned data warehouse image within minutes without any knowledge of Azure storage configurations nor needing expertise on how to optimize SQL Server for data warehousing workloads. This is an ideal solution for customers who want a data warehouse quickly without managing a hardware infrastructure. Microsoft has built strong momentum in the cloud with 50% of the Fortune 500 and adding 7,000 new Azure IaaS customers a week. HarperCollins Publishers was one of these customers who deployed SQL Server 2012 Enterprise solution in Azure within two weeks ultimately saving them more than 6 months of deployment time and over $200,000 in development costs. Deploying SQL Server for data warehousing in Windows Azure Virtual Machines gives customers the fastest time to value at the lowest cost. With this cloud data warehouse solution, Microsoft rounds out a suite of existing data warehouse offerings that already includes reference architectures and appliances. Customers now have an unprecedented number of options to deploy a data warehouse on-premise, in the cloud, or hybrid (both on-premise and cloud).